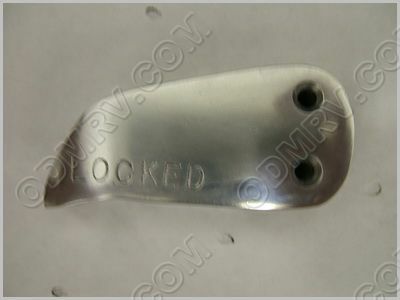 Security Bolt Handle- Polished (MH) SKU12022 - $18.95 : Out-of-Doors Mart!, More Airstream Parts on-line than anyone! 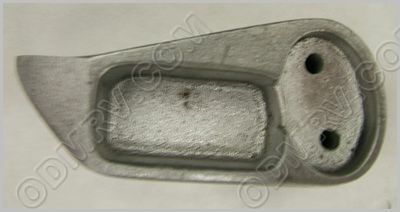 SKU12022 - Security Bolt Handle - Polished (MH) This handle goes on the Airstream Motor homes. This was only used on the motor homes with the silver panels. We are not sure about all the years it was used on. See Pictures.